It may be an oldie, but it’s a goodie. 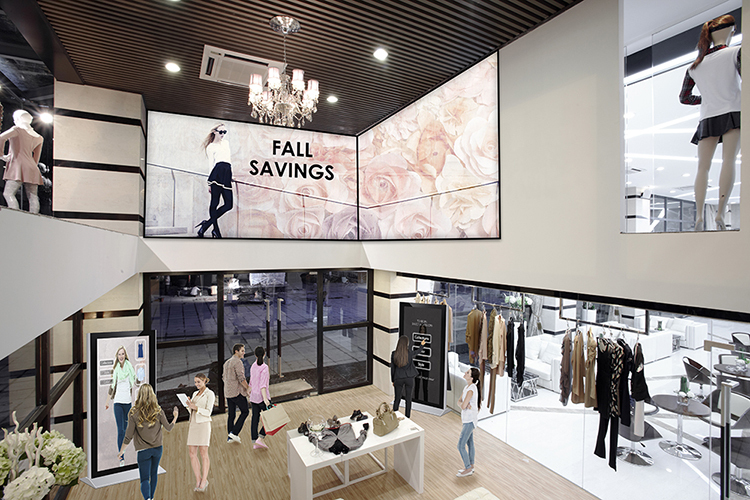 Digital displays throughout the store help inform and inspire consumers to buy. Digital screens not only showcase potential products or services of interest, they also reduce perceived wait times at checkout. Best of all, they work. According to an InfoTrends survey, digital signage at the point of sale can help retailers increase sales volumes by nearly 32 percent1. Now that’s a point worth making.